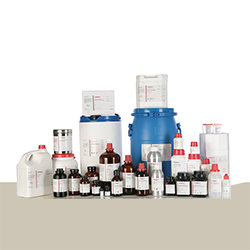 PALLAV caters to a large spectrum of customers with an elaborate gamut of Laboratory Fine Chemicals.PALLAV manufacturers more than 5000 products with a wide range covering – High Purity Solvents, Organic/Inorganic Acids, Buffer Salts, AAS Standard Solutions, Precious Metal Salts, Dyes, Indicators, Microscopical Staining Solutions, LR / AR Grade Laboratory Chemicals etc. 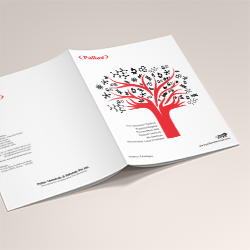 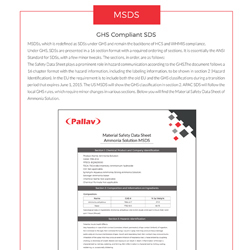 Download the MSDS & COA of any Product by entering Product Code. 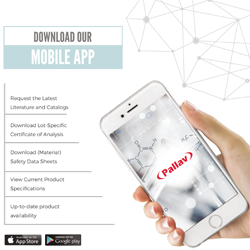 Download the PALLAV APP Now!